A recent report from Crittercism, who measure app performance across a range of platforms, has stated that iOS apps crash on average more frequently than Android apps. The current versions of each operating system, Android 4.4 'KitKat' and iOS 7.1, reported application crash rates of 0.7% and 1.6% respectively, according to Crittercism's data. Unsurprisingly, older versions of Android and iOS were less stable than the current versions, which could be down to app developers not bothering to optimize their products for older OSes. Android 2.3 'Gingerbread' had a crash rate of 1.7%, for example, while iOS 6 apps crashed 2.5% of the time. On a device level, Samsung's Galaxy S4 performed very well with an average app crash rate of 0.9%, beating other Android devices tested such as the HTC One (0.7%) and Google Nexus 7 (1.7%). In the iOS camp, the iPhone 5 was reportedly more stable than the iPhone 5s, with crash rates of 1.7% and 2.0% respectively, although the iPad 2 performed especially poorly with a 2.6% crash rate. 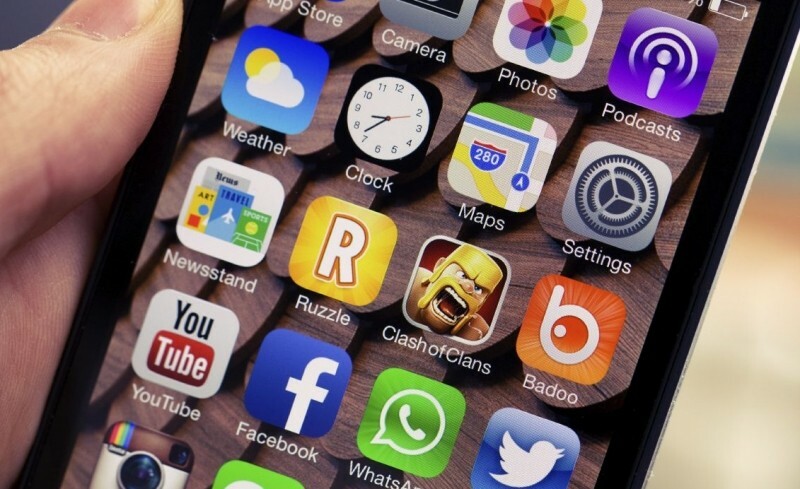 Crittercism also found that gaming applications tend to be the least stable, with an average crash rate of 4.4%, while ecommerce apps (0.4%) are generally the most stable. Overall, 47% of apps tested had a crash rate of more than 1%, and 32% crashed more than 2% of the time. Data for the report was collected from nearly one billion users, and over three billion events per day were analyzed. Crittercism says that developers should aim for a crash rate under 1%, as anything higher can leave users frustrated, which can in turn affect revenues generated from the app.